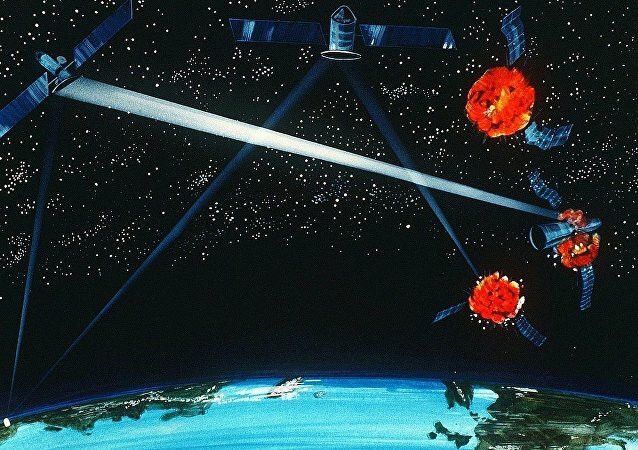 The Pentagon wants to explore the utility of a neutral particle-beam weapon in orbit as a missile defense weapon, according to its 2020 budget proposal. It’s just one of many ways the US is rushing to become the first nation to introduce weapons into space. 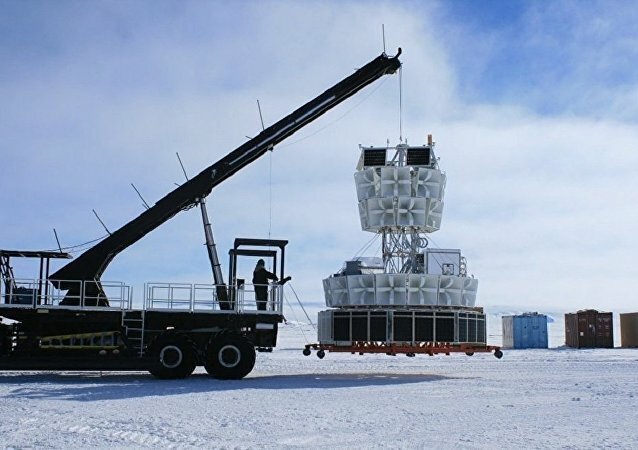 British researchers have warned that it will be a sudden bang rather than a slow disruption that will add to the end of the Universe, a process which they claimed may already be in place. 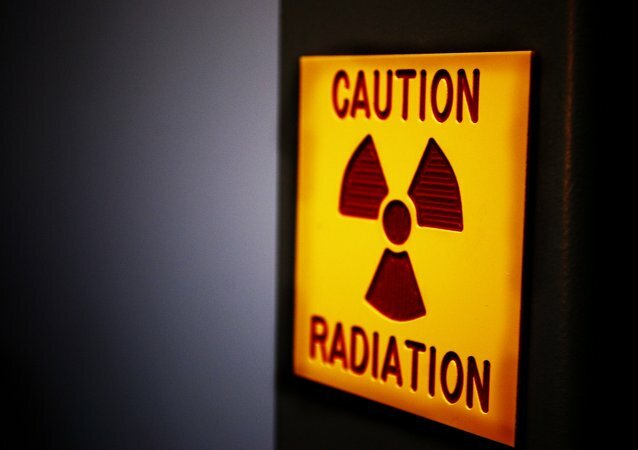 Scientists from the US National Oceanic and Atmospheric Administration have discovered what they claim is an atmospheric aerosol particle enriched with the uranium which is used in nuclear fuel and bombs.